Maybe you’ve experienced joining an online surveys site, only to find out later that it wasn’t what you expected. You decide to leave the panel by closing your account, but encounter a dead link, an error, or can’t even find a way to delete yourself from the system. Now what? Online survey websites have been around for more than decade now, and throughout the years, sites have come and gone, particularly those that aren’t actually run by legitimate market research companies. There continue to be one-page websites out there that promise high-paying online surveys but who will instead, bombard you with spam and sell your information to marketers. Although there are literally hundred of legitimate survey panels out there, people new to survey taking may unknowingly get caught up in these scams, eager to get started without doing their research. These types of websites are very problematic, and removing yourself from their database can be difficult in itself; if your information has already been passed on to third parties, it may be nearly impossible to completely remove yourself from all lists, as your information keeps being resold. Although we’ve written about this topic many times before, we are regularly contacted by survey takers who get caught in this trap. The lesson? Always do your research first, and know what you’re signing up for before providing your personal information to a survey website. Although there are users out there who have experienced this problem with legitimate survey sites, the vast majority of the time, this problem is specific to websites that are not run by credible sources. 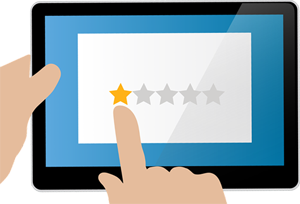 Before joining any survey panels, be sure to read reviews for survey sites. To ensure you’re properly closing your account, make sure to look for an option within your account that looks like a button or a link that says, ‘close your account’, ‘delete your account’, or ‘remove yourself from the system’. If you ‘unsubscribe’ from a panel, in some cases this may mean that you’ve just unsubscribed from receiving their emails, but have not actually cancelled your account. This is especially true if you click the ‘unsubscribe’ button at the bottom of an e-mailed survey invitation. If you can’t find any mention of a way to delete your account, contact the panel and notify them that you’d like to close your account. If they don’t respond, review their Terms of Service to see what their policy is regarding how the closing of accounts should be handled. If they’re not handing things correctly, contact them again and remind them that they are in violation of their own Terms. If the panel isn’t answering your customer service inquiries, contact the parent company of the panel and notify them of your issue, preferably over telephone. Tell them that your contact attempts have not been responded to and that they are violating their own Terms of Service. Ask them to remove your information immediately. 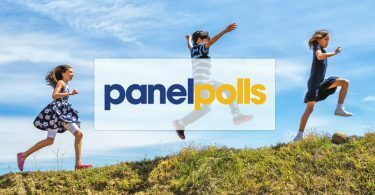 Tip: you can find out who the parent company of a survey panel is by finding their listing on SurveyPolice, and clicking on the ‘Operated by’ link at the top. If the survey website or parent company is a member of a market research association (this will typically be advertised in the form of logos appearing at the bottom of their website), contact the associations to let them know of your situation. Many of these organizations have codes of ethics that have strict guidelines on how user data should be handled. If they are a member of the Better Business Bureau (BBB), ensure you file a complaint. If you’re in the EU, the website may be violating GDPR; contact the European Data Protection Supervisor and let them know that your data is being mishandled. When a company is misbehaving, it’s important to share your experience with others so that they don’t fall victim to the same issues. 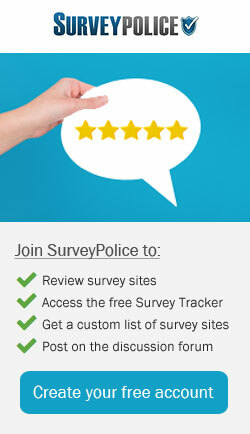 Leave a review on SurveyPolice for the survey website, or if it’s not listed in the main directory, leave your comments on the surveys forum; your feedback may make potential new applicants of the panel think twice before joining. 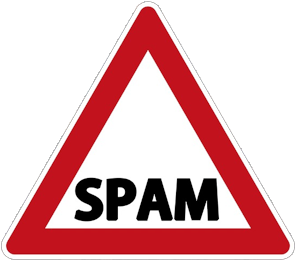 If you continue receiving emails from the panel, start marking their emails as Spam. Although this may appear benign, when you flag an email through your webmail provider, you are actually sending a message to the provider that warns them that you either didn’t sign up for the email, can’t unsubscribe successfully, or the e-mail is not what you were expecting. If enough users do this, the provider will experience a decrease in deliverability rates, as their emails will start going directly into user’s spam folders. It is absolutely imperative that you do not sign up with websites that disguise themselves as survey sites, but who are only looking to sell your information. Thankfully, these are fairly easy to spot, and legitimate survey companies are easy to find information on. 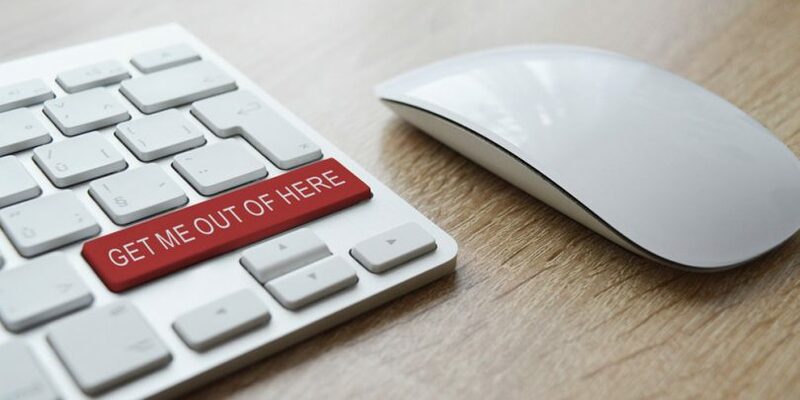 Running into issues closing your account is extremely uncommon with legitimate research organizations, but if you do run into some unexpected issues, following the tips above should give you some recourse.